Custer started 12th and finished seventh and picked up four bonus points. Said No. 00 Haas Automation Ford Mustang was handling well. Custer started seventh and finished seventh. On lap 28 under caution, Custer pitted for right side tires and fuel. 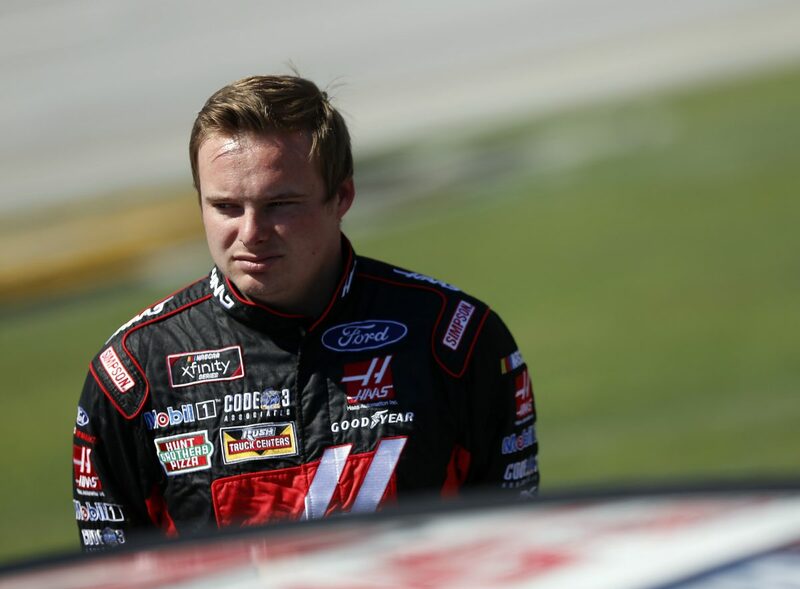 Custer started second and finished ninth. On lap 53, Custer pitted for left side tires and fuel. Fuel only pit stop on lap 75. Custer moved his way up to second on the last lap in turn three, but then was shuffled out the draft and finished ninth. This marks Custer’s seventh top-10 finish of the 2018 season. Custer earned four extra regular season points in Stage 1 and four points in Stage 2. Five cautions slowed the race for 29 laps with only 19 of the 40 drivers finishing on the lead lap. Spencer Gallagher led only one lap, but it was the final lap and he won the Sparks Energy 300 to score his first career Xfinity Series victory. His margin of victory over second-place Brandon Jones was .152 seconds.